Named Senior Vice President in 2017, after serving as Vice President since 2012, Robin Ruckman has been involved in virtually every aspect of Consort Homes’ operations since the firm’s inception, including contract/closing administration, permitting, purchasing/estimating, and marketing. 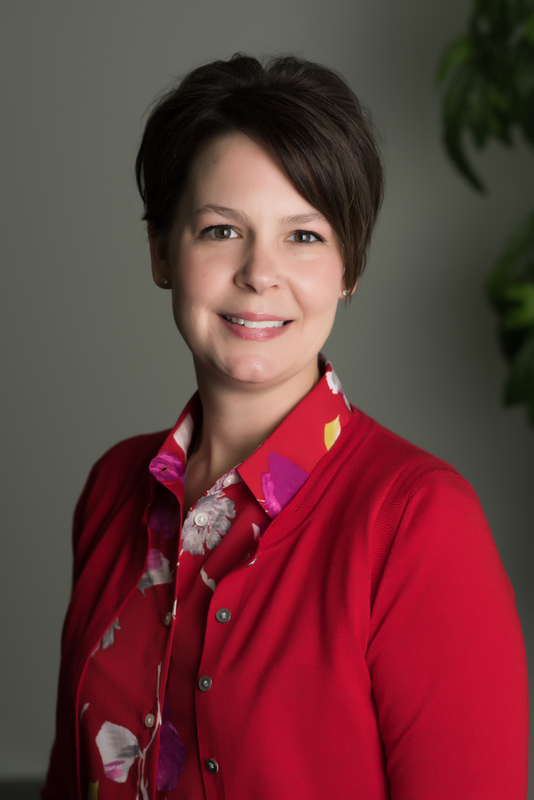 She holds a bachelor’s degree in accounting from Maryville University and began her career in the homebuilding industry working part-time as a teenager. From field supervision to management, her leadership abilities and thorough knowledge of new-home construction have been self-evident, making her uniquely well-qualified for her executive position. Determined to maintain and grow Consort Homes’ prominence in the local marketplace, Ruckman is committed to upholding the firm’s longstanding reputation for value, quality, superior design, and integrity. 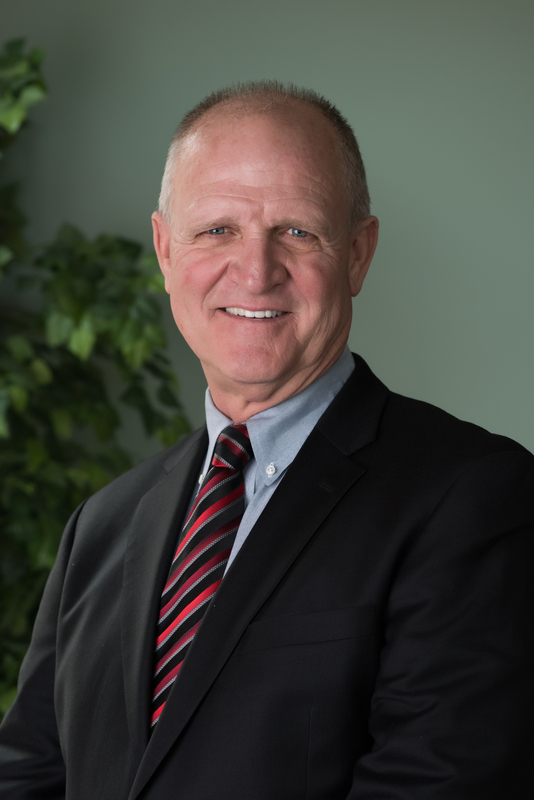 “A job worth doing is worth doing right.” That’s Consort Homes’ philosophy, and it has been a fundamental principle for Bill Wannstedt throughout his 35-year career in construction. 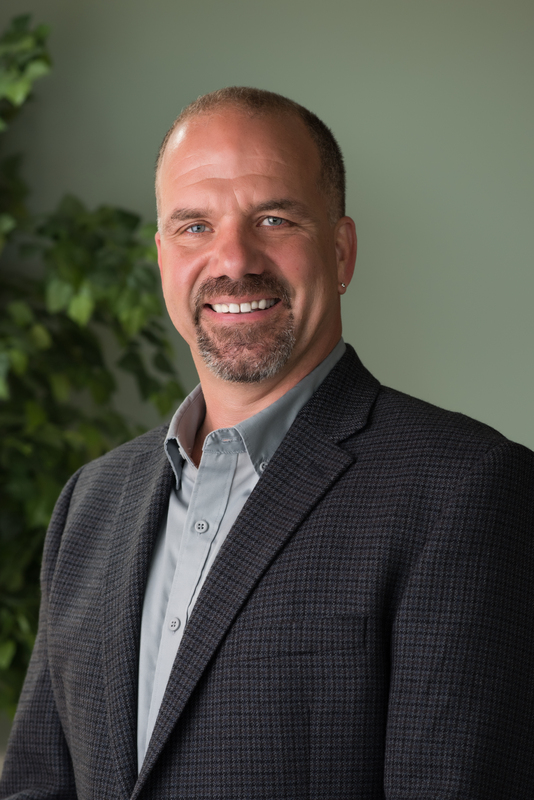 As Vice President and Division Manager, Wannstedt oversees all aspects of Consort Homes’ day-to-day functions, reporting directly to CEO Ken Stricker. Originally from Pittsburgh, Wannstedt earned a BBA from Marshall University, then an MBA in management/marketing from Loyola University Chicago. Raised in a coal mining area, he entered the workforce in coal engineering and construction. The professional skills he acquired in this field translated well to homebuilding, and he’s spent nearly three decades in the St. Louis region’s new-home industry. Joe Chilcutt’s involvement in construction has been a constant for all of his life. His education and experience have centered around home building. During his summers in high school, Joe worked as a laborer and developed his passion for construction. 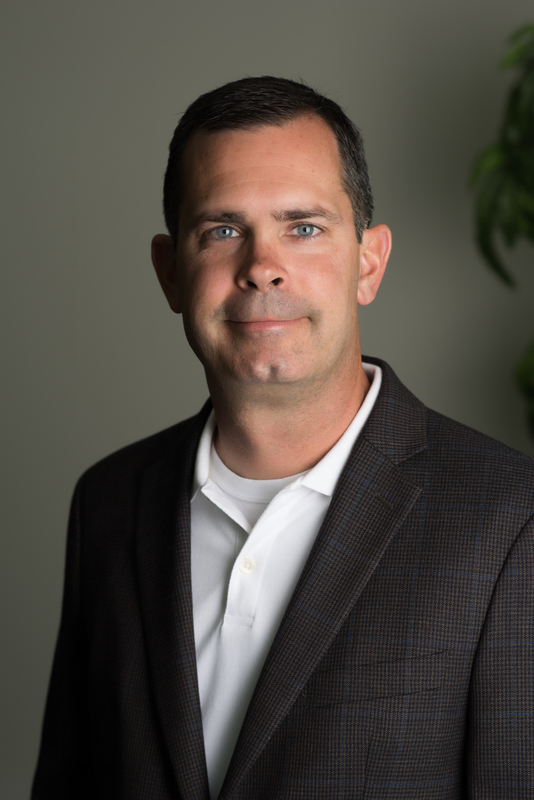 From his time as an apprentice carpenter, to crew foreman, to job site superintendent and construction manager, Joe’s field-based knowledge and hands-on approach has given him the industry experience to lead the new home building construction process. Joining Consort Homes at its inception, Joe has been instrumental in building strong relationships with other trade industry professionals to maintain an innovative approach to building new homes. Coming from a family involved in land development, custom home building, and real estate, Erin Oliver might well have been destined for her role as Director of Sales for Consort Homes. With a BFA from Missouri State University, she initially established her own graphic design business, but was lured back to the new-home industry in 2001. Working with a local builder, she immediately began setting sales records and earning award recognition. She joined a national Fortune 500 homebuilding company in 2005, quickly rising from sales consultant to area sales manager. 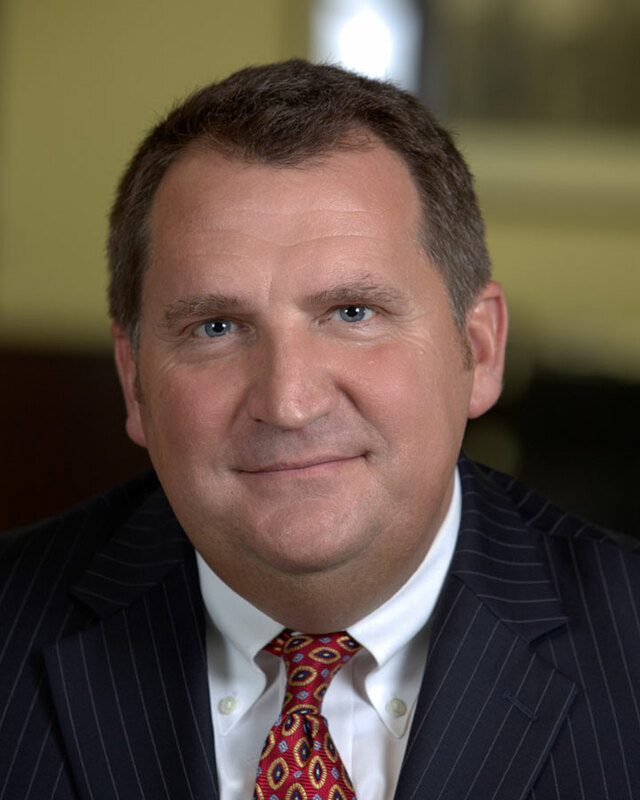 Oliver’s decision to join Consort Homes in 2010 was based on the firm’s outstanding reputation, flexibility, streamlined homebuilding procedures, and exceptional customer satisfaction rating. She holds a Broker license, CSM and IRM designations, and has received multiple national and local awards for her sales performance over the years. Greg Bowers has always had a passion for building things, with a knack for taking things apart and putting them back together again. Bringing 29 years of experience in construction, he started in the flooring industry in 1986 and soon after became a carpenter. Bowers owned his own home building company until 1998, and then began as a carpenter for The Jones Company until 2011. Bowers joined Consort Homes in 2012 as the Purchasing and Estimating Manager. Bowers was born and raised in Park Hills, MO, where he met and married his high school sweetheart. He is the proud father of two sons, and enjoys spending time with them. Outside of work, Bowers volunteers for Habitat for Humanity and church organizations. His hobbies include family time, working on his property, and riding his Harley Davidson with family and friends. Growing up as a member of a military family that was frequently relocated around the world, Chelsey holds dear to all her memories of anticipation and excitement of a new community and a new home! And, while she prefers to reminisce on the fun and adventure, Chelsey can also recall the concerns and stress of moving somewhere different. 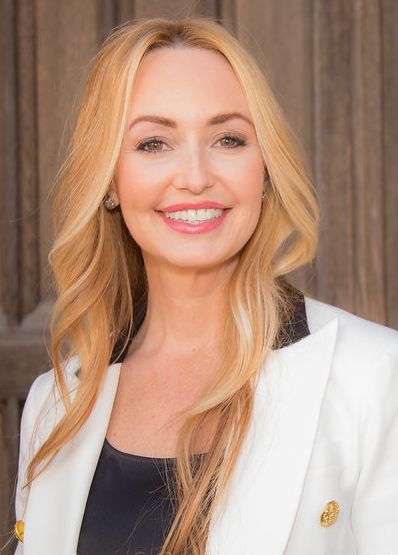 It has been through her work with Consort Homes that she brings her personal experience, compassion, and understanding to make each customer’s transition from dreaming of building a brand new home to owning the home of their dreams a seamless and engaging reality for their entire family. In 2015, Chelsey and family realized that dream for themselves, when they chose to build their own Consort Home. In 2013, a life-long calling to work with people earned her a B.A. in Organizational Communication from McKendree University, where she also minored in Sales and Marketing. 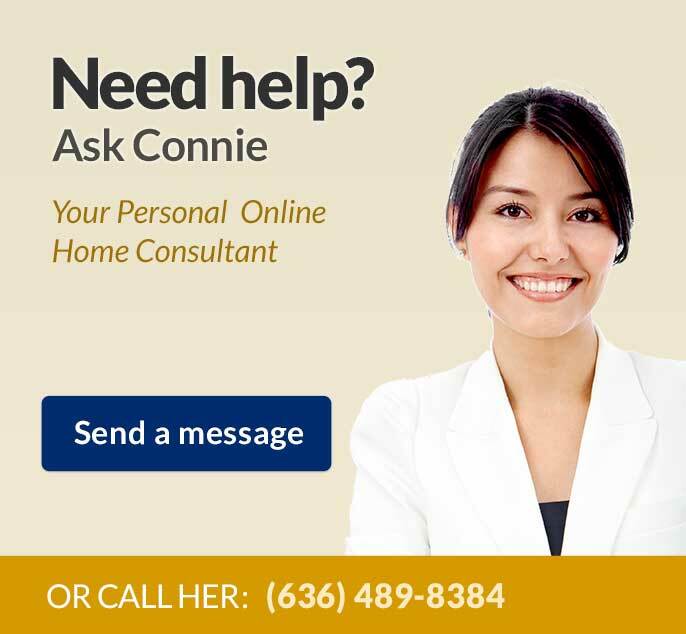 Soon after, a career with Consort Homes began. 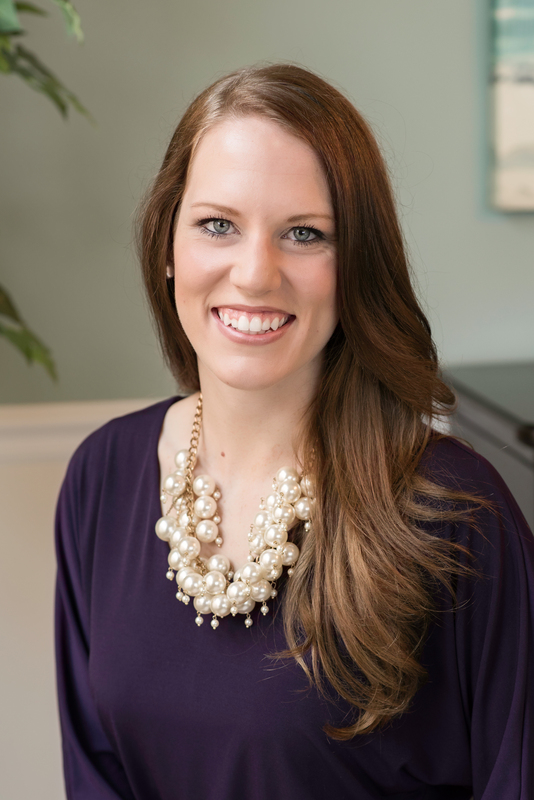 With a dedication and passion for constant learning and self-improvement, Chelsey earned the National Association of Home Builder’s Certified New Home Sales Professional (CSP) designation, after only one year in the home building industry. Currently working as the Interior Design Consultant, Chelsey’s knowledge and growth have yet to meet its boundaries. A dedicated and enthusiastic young woman, Chelsey strives to actualize her potential in the home building design industry. Her desire to share her own knowledge and experiences are steadfast in helping every customer achieve the goal of loving the design features of their new home. After a lifetime of being in new places, Chelsey knows that she is home to stay, with Consort Homes. Dawn Thurman joined the Consort Homes team as the Marketing Coordinator in late 2017. She received her Master of Management from Fontbonne University in St. Louis and received her B.A. from Blackburn College in Carlinville, IL. 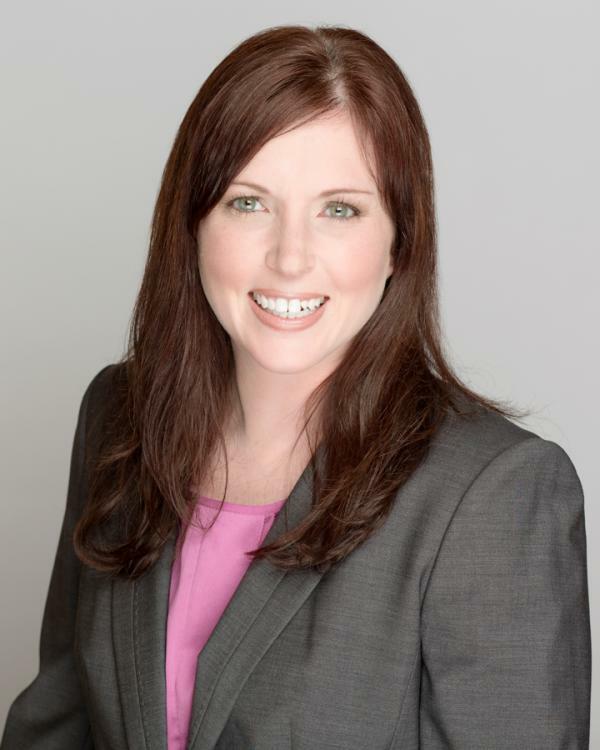 Dawn brings over 16 years of real estate marketing experience, most recently with Coldwell Banker Gundaker. Through her years at CBG and owning her own marketing consulting firm, Dawn has worked with many Realtors and vendors. Building close and lasting relationships has been one of her greatest rewards. She has an eye for detail, can add creative flair to nearly any project and enjoys making people smile through her work. She has a way of capturing people’s ideas and bringing them to life. Dawn also enjoys planning events, from agent open houses to charitable fundraising opportunities. She takes great pride in a well-executed event. Her main responsibility at Consort is to support the marketing needs of the company and the needs of individual communities. She will work closely with the management and sales team to enhance everyday operations and practices while building relationships with other builders within the communities where we build. During the lean years of real estate, Dawn sought out other work opportunities which took her outdoors for a few seasons at Wyman Center in Eureka. 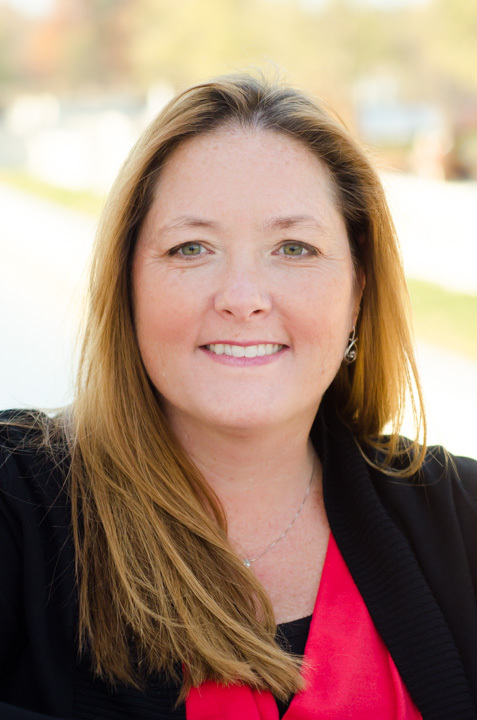 During her time at Wyman, Dawn became an adventure course and team building coach for students and corporate groups. This role took her 40’ into the air where she was a high ropes course facilitator. This position taught Dawn to face fears and accept new challenges.